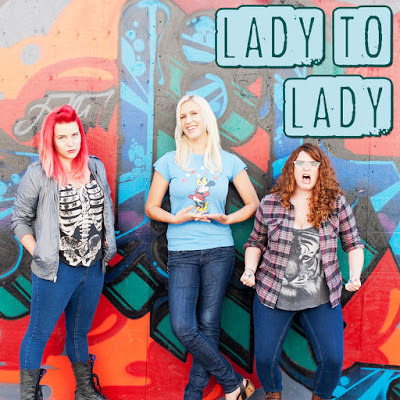 On today's episode we are celebrating our 100th episode with special guest, Lady to Lady Podcast! 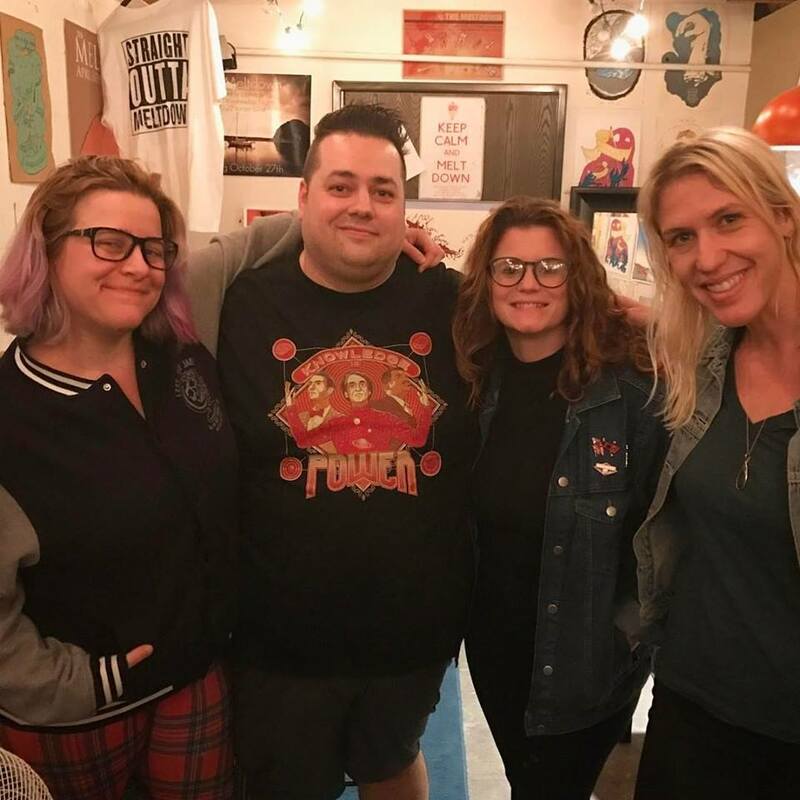 Brandie Posey, Barbara Gray, and Tess Barker from Lady to Lady joined us in the green room at the Nerdist Showroom at Meltdown to record this milestone episode. Barbara and Brandie have both been on the podcast before in individual episodes, but this was our first chance to get all the three of them on the show. One of these days we will have Tess on the show for her own episode as well. 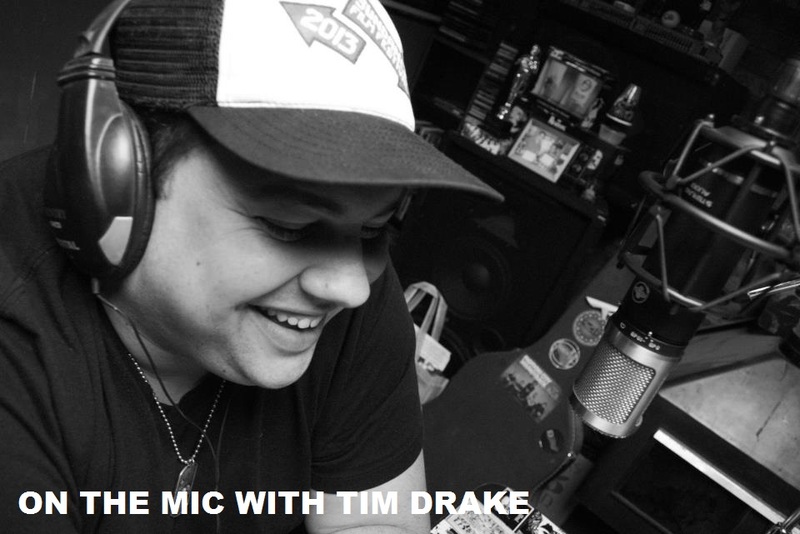 As we kicked off the episode, I talked with Austin Grant, Jesse Knight, and Christopher James about some of their favorite memories as we reached 100 episode, and Christopher finally tells the infamous yogurt story! 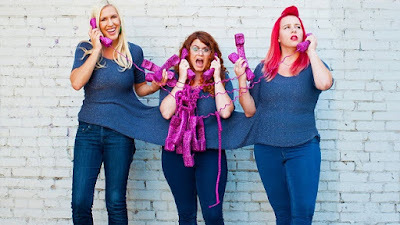 Once Lady to Lady joined us, we talked with them about their upcoming projects, filming videos for Comedy Central's Snapchat, McDonald's cocaine spoons, mouth yogurt, raising money for charity, stand up, failed sketches, and so much more! A huge Thank You to Barbara, Brandie, & Tess for taking the time to join us on this episode. 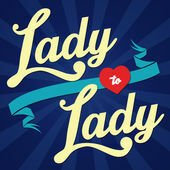 If you have not listened to Lady to Lady, you must make their podcast part of your podcast playlist! 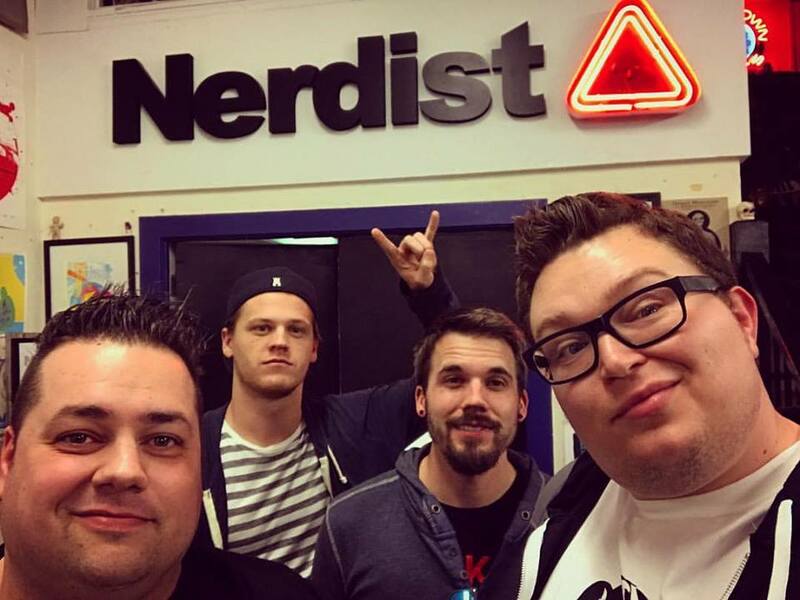 Make sure to follow them on all of the links below, and don't miss their videos on Comedy Central's snapchats! 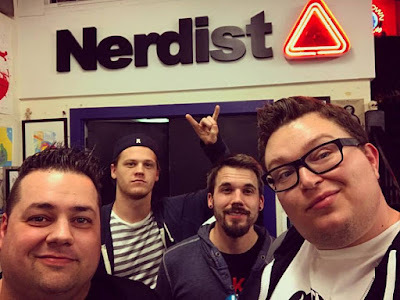 Another special thanks to Caitlin Durante at the Nerdist Showroom for allowing us to record this episode in the green room. Listen to Lady to Lady on iTunes! 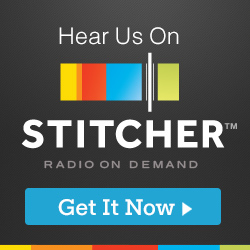 Thank you to everybody who has continually listened to, and supported the show for the last few years. I couldn't have reached these first 100 episodes without you. Here's to the next 100!